It’s been a great week for reviews. This five star review of Ripper was placed on Amazon. 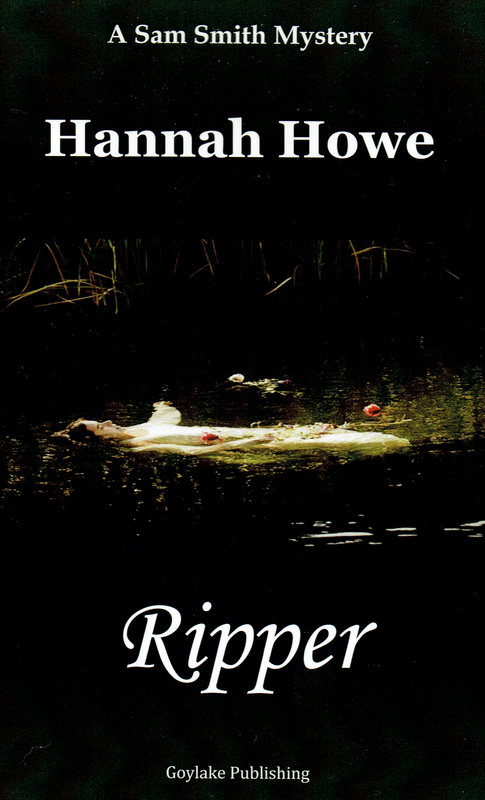 Ripper: A Sam Smith Mystery is the fourth book in this series, and although I hadn’t read any of the previous books I was able to jump in to the story without a problem. And what a story it is! I enjoyed it so much, I went back online halfway through the read to download the first book in the series. I fully intend to read all of them; the story and the writing are that good. I love the character of Sam–she is smart, funny, stubborn and scrappy. I especially love her aura of calm when everything is hitting the fan! I think my favorite character would have to be Mac, though; a big Scotsman with a ginger moustache and a penchant for chocolate bars and dangling bad guys over a railing. He is just priceless. Although this book is technically a mystery, it is also about love, family, redemption and healing. If you love a good mystery with fantastic characters, you won’t go wrong with this one!